The last time many of us thought about MySpace was the first time we logged into Facebook. But yesterday, the former social networking giant made headlines for losing over a decade’s worth of music uploads during a server migration. 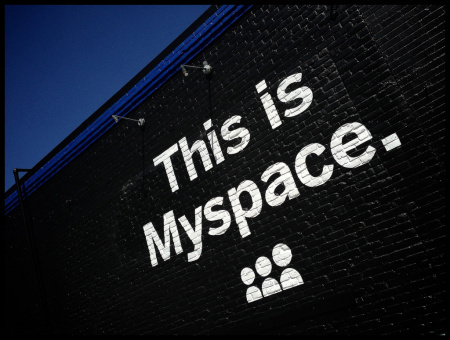 For many, MySpace was just a precursor to the likes of Twitter, Facebook and Instagram. But if you were coming of age in the mid-aughts, then the platform likely played a big role in your formative years — whether it was how you discovered your favorite band, the feeling of being selected as a friend’s “top eight” or learning basic HTML to deck out your profile. As MySpace continues to go out with a whimper, we look back on its rise, fall and former cultural significance. What did Tom’s benign smile represent to the tweens and teens for whom MySpace was the first taste of social networking? What kind of role did MySpace play in your life?